These old handbooks from the early days of the Ladies’ European Tour evoke so many memories, most of them overwhelmingly good, and I’m happy to say I’m still in touch with lots of the folk chronicled within their covers. I had an email earlier this week from one such player who was on tour with me back in the dim, distant past. Jo Rumsey, from Southend-on-Sea, was one of a band of players who travelled around Europe, from tournament to tournament, in a caravan, sharing with Angie Bell, the multi-talented solver of all problems, who caddied for me for several years. Others eschewing the slightly dodgy accommodation we were faced with in those days included Karyn Dallas, now a revered coach in Scotland, and her husband, and South Africa’s own Alison Sheard, a former winner of the Women’s British Open. Those of us who stayed in an assortment of hotels and guest houses rather uninspiringly called these fellow travellers of ours the Caravan Club, or CC for short. But I digress. Rumsey, as we call her, had just enjoyed a game of golf in New Zealand with Aine McCoy, from Ballycastle, who’d grown up playing with Patricia and me and the hordes of other juniors nurtured by Aine’s mother Nora and the formidable group of organisers at Royal Portrush. (Have I mentioned that Portrush will be hosting the Open this year…….??!!!) 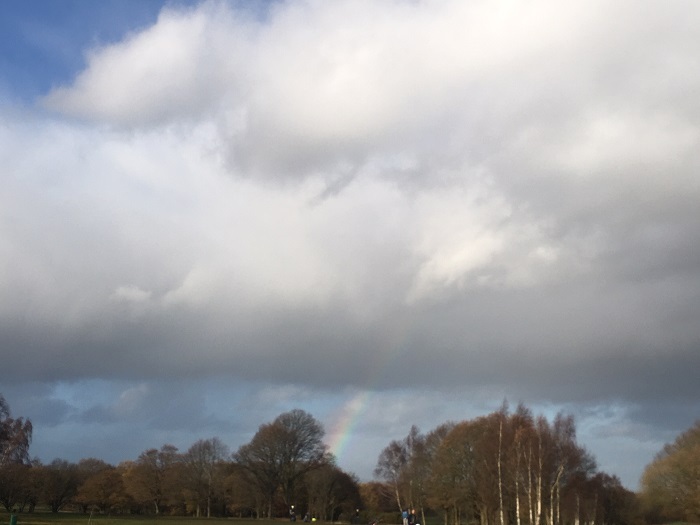 Anyway, it served as a lovely reminder of how the inter-connecting strands of golf reach out and join people who have never previously met. It’s one of the things I love about our game. 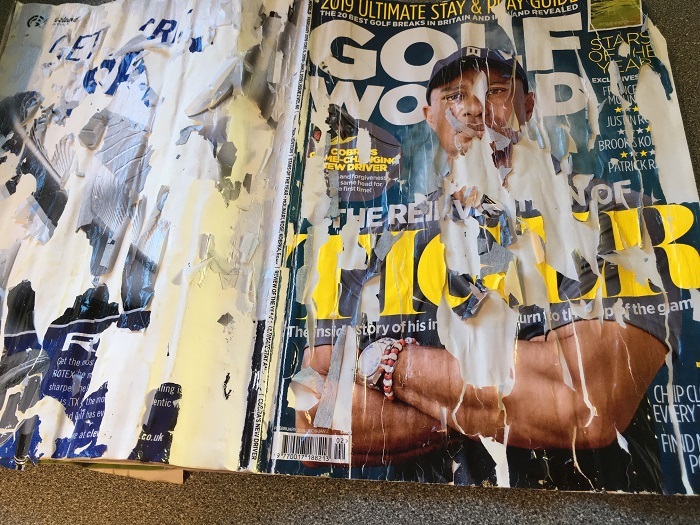 This is the news that has rocked the golfing world of a certain era. Patricia asked me last week if I would write about Debbie but I was too upset and couldn’t bring myself to do it. It’s hard to come to terms with a friend dying from a massive bleed on the brain at the age of 57. It matters not a jot that we hadn’t seen each other for 20-plus years. 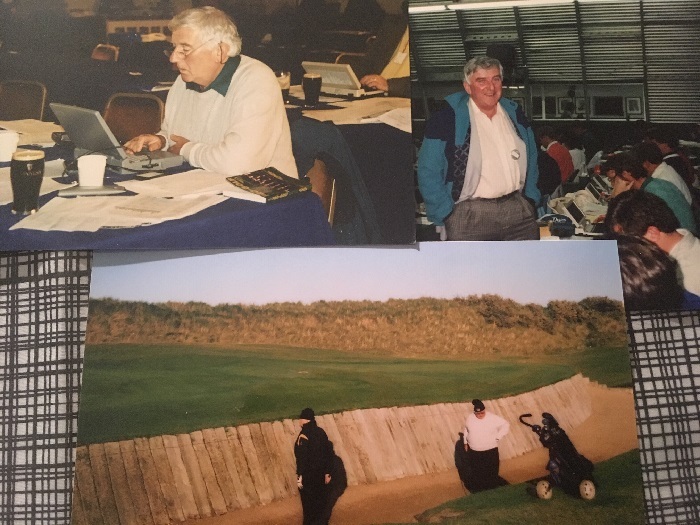 We shared a very special couple of decades or more in the close world of amateur golf and then professional sorties in the early days of the Ladies’ European Tour. I’m not hot on the detail but Debbie won at least six times in Europe and certainly recorded a minimum of a couple of victories out in Asia. This is pretty remarkable stuff for an incredibly shy person, who never, ever, ever wanted to be the centre of attention. I read a post on Facebook from Vanessa Marvin, another friend from that era, who told the story of Debbie lining her up to do her victory speeches in case she won! I wonder if Debbie ever knew she was preceding the great Annika Sorenstam, who used to throw winning Swedish squad training tournaments in order to avoid the dreaded victory speech. Once coach Pia Nilsson clocked this she made the top two, and sometimes three, speak, so Annika gave up that trick. She was too talented to avoid a podium finish altogether so decided she might as well win if she was going to have to speak anyway. Victory speech-itis. 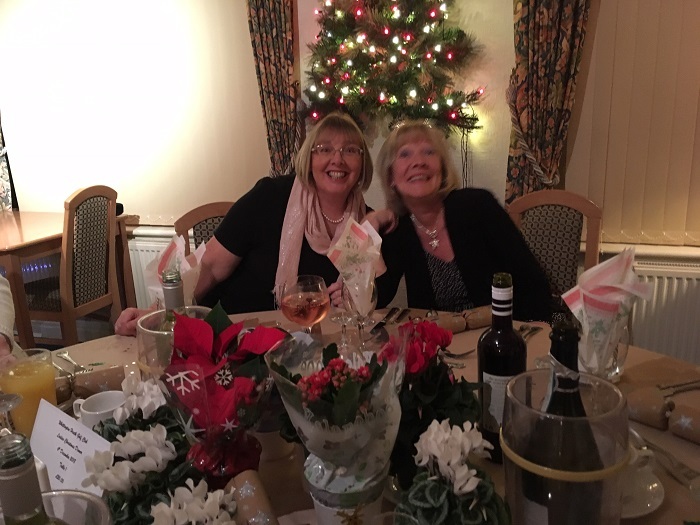 Shared by Annika and Debbie – but it didn’t stop them winning. I love speaking – couldn’t win though! Debbie, also, was too talented to avoid winning but she never did grow to enjoy the victory speeches. She did come into her own, however, in the victory celebrations amongst her friends, who numbered players and caddies equally. She was such a talented player, never quite regarding her own game as highly as her peers did. She was funny, generous and very, very kind in her usual, understated and self-effacing way and would probably be amazed at the outpouring of grief at the news of her death. She was also the fastest player I’ve ever played with. We used to call her Debbie ‘Whoosh’ Dowling, which then became shortened to Debbie Whoosh. This is because she rarely gave the starter on the first tee time to get her full name out. The “whoosh” represented her contact with the ball and “Dowling” would be voiced only after the ball was well on its way down the first fairway. Even though the starters became familiar with her routine she nearly always beat them to the ball, so to speak. So, for me, Debbie was the first significant “Whoosh/Swoosh” in the game – long before a well-known brand, much reviled by Patricia. In the mid-1990s this company offered Laura Davies, still in her pomp, a derisory $2500 to wear their shoes. Bearing in mind they had just paid one Tiger Woods around $40 million, Patricia asked was Laura’s offer per shoe, per round. We all know the answer to that and not a single article from that particular brand has ever been or will ever be purchased by Mrs Patricia Davies. There’s solidarity with a namesake for you! When looking forward to the future does sometimes seem gloomy after a loss, it can help to look back and reminisce and cherish the good times. But, looking forward in general golfing terms, it’d be great if today’s players would take a leaf out of Debbie’s book re pace of play. 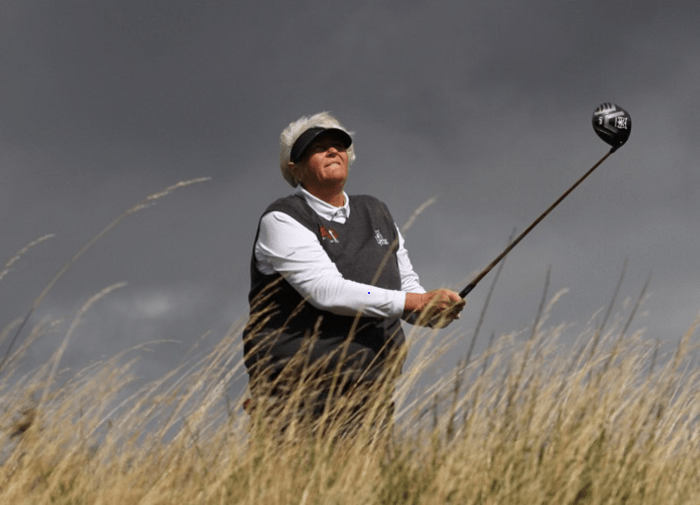 If only Bryson ‘I’ve not got enough info yet’ DeChambeau were a little more like our pal Debbie Whoosh, it would inject the game with a little more vitality and spark – watchwords for Debbie herself. In golfing terms it’s been a good week for the Irish – a very good week indeed. Ever since I sent a full glass of red wine spinning towards Shane Lowry ten years ago at a European Tour dinner, covering his previously immaculate white dinner shirt in a growing pink stain, I’ve counted him as one of my favourites. His equable handling of the whole incident, without the merest flicker of annoyance, endeared him to me right there and then. So, I was thrilled to see him celebrate victory in the Abu Dhabi HSBC Championship, the first of this year’s Rolex series of tournaments. Shane was that rare beast, a wire-to-wire winner, opening with a scintillating 62 and refusing to be deflected from his goal even after falling four adrift of Richard Sterne with a mere seven holes to play. The confidence and natural buoyancy he possesses were washed away after the 2016 US Open where he failed to capitalise on a four-shot lead going into the final round. Now they’ve come rushing back in full force with this victory. With a cheque for more than a million Euros in his back pocket and a leap of 34 places in the world rankings to 41st, Shane has all but assured his appearances in the year’s majors and World Golf Championship events. That’s a significant move after losing his PGA Tour card a few weeks back. He and his coach, Neil Manchip, have worked their way out of a miserable 30-month spell and this win will long be remembered for the remarkable ELEVEN birdie 2s Lowry recorded at the sixteen par 3s he tackled over the week. My outstanding memory of the tournament, however, will be his tee shot and 3-wood to the final hole, setting up that winning birdie. Apart from the flawless execution of both shots it is everything that had preceded it for those two and a half long years that makes those shots so special. Cometh the hour, cometh the man and, when he needed it, Shane conjured up the mental fortitude to prove to himself once and for all that he does possess that raft of elusive qualities which means you can win at the very highest level. There is no reason why he can’t and won’t join that wonderful band of Irish major champions. And, now, I think he believes that too. Seismic changes are afoot in the governance of the sport in Ireland. 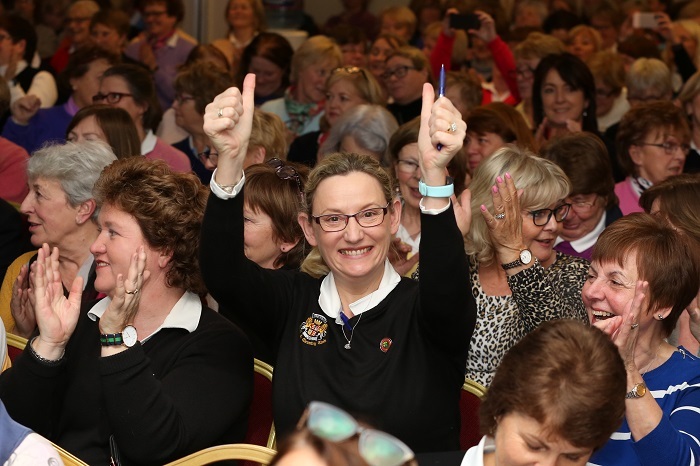 The two oldest amateur governing bodies in world golf, the Golfing Union of Ireland (GUI) and the Irish Ladies’ Golf Union (ILGU) held an historic vote last Saturday asking for support from the clubs for the creation of a new body, Golf Ireland. The months preceding the vote were filled with a plethora of meetings and roadshows up and down the country, educating and informing the clubs of the pros and cons and the aims and ambitions of the new body. Two separate votes took place, the ILGU requiring 75% to trigger a constitutional change and the GUI needing only two thirds of the vote. It was a nervy wait for the results, but it needn’t have been – the intensive homework done and the stellar communication conducted by both sides resulted in a very clear mandate from the clubs, 100% in favour at the women’s meeting and 94% at the men’s. [That’s the way to conduct a referendum! – ed] A two-year transition period now commences and the actual birthday of Golf Ireland is scheduled for 1st January 2021. It can only be good for the game, surely. 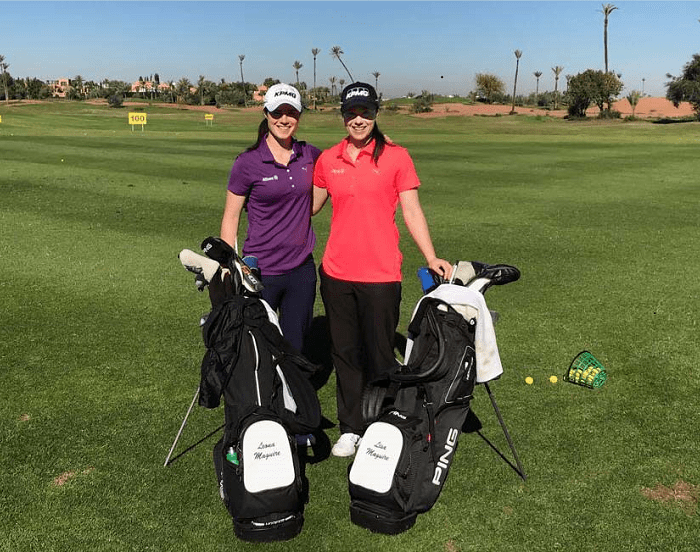 In the twilight of its existence the ILGU saw fit to honour two outstanding women for their longstanding and dedicated work for women’s golf throughout the land. 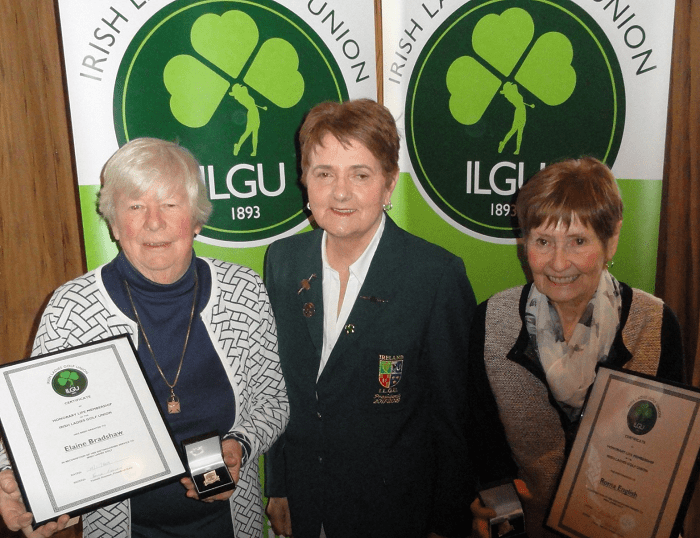 Both Roma English of Larne and Elaine Bradshaw of Clontarf and Kilkenny and an erstwhile Irish captain of mine, have been awarded Honorary Life Membership of the ILGU. No two deserve this accolade more and it is a worthy recognition of all they have both brought to the game. Congrats to you both! Unbelievably, there was still more to come for Irish golf fans this week. 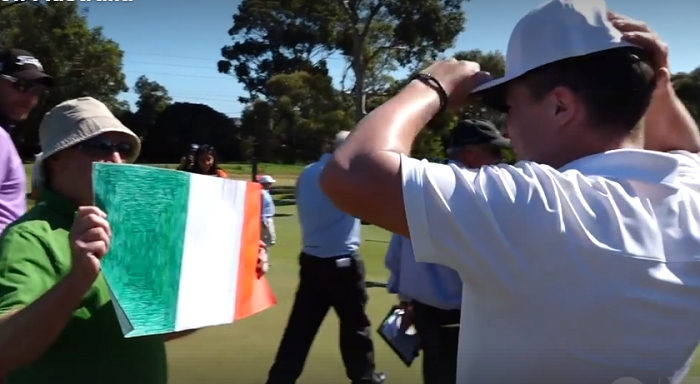 Step forward 21-year old Conor Purcell of Malahide, the first Irish winner of the Australian Amateur Championship in its 125-year history. A Walker Cup hopeful, Purcell left college in the US to concentrate on full-time amateur golf this season and, ironically, this victory will bring him the opportunity of teeing it up in a couple of professional events over the course of this year. The rollercoaster 36-hole final against Aussie Nathan Barbieri yielded 17 birdies between the pair and a nerve-jangling tie hole which the Irishman won with a solid par. Thanks to the delights of Facebook Live, Conor’s parents Joey (long-time professional at Portmarnock) and Mary were able to watch the trophy presentation from their home in Ireland. With brother Gary, a tennis professional based Down Under, on the bag it was a real family affair, albeit they were separated from each other by thousands of miles. It would appear that the future of Irish golf is in good hands on all fronts and once again this small island is teaching us all how it is possible to punch above your weight time and time again.